NEO Racing Lubricants are being tested and used by the top NASCAR, CART, Formula 1 and IRL teams as well as several SCCA and ALMS competitors. Interest continues to grow because of NEO's successful track record and innovative developments. 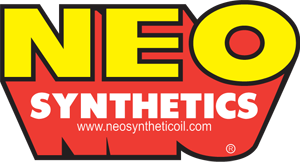 NEO Synthetic Racing Lubricants are more than just lubrication: they are the "Superior Advantage," with developmental technology second to none.